Our charming and conveniently located Montpelier, Vermont lodging is the perfect place to spend some time away in relaxed, serene destination while remaining close to major Vermont attractions and local businesses. 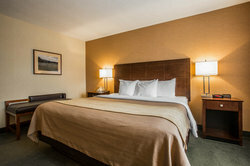 The Comfort Inn & Suites at Maplewood features 90 well-appointed guest rooms, all featuring deluxe in-room amenities designed to make each guest feel at home. Enjoy flat screen TV’s, Keurig® coffee makers with complimentary Vermont Coffee Roasters, complimentary Wi-Fi, and a microwave and refrigerators. 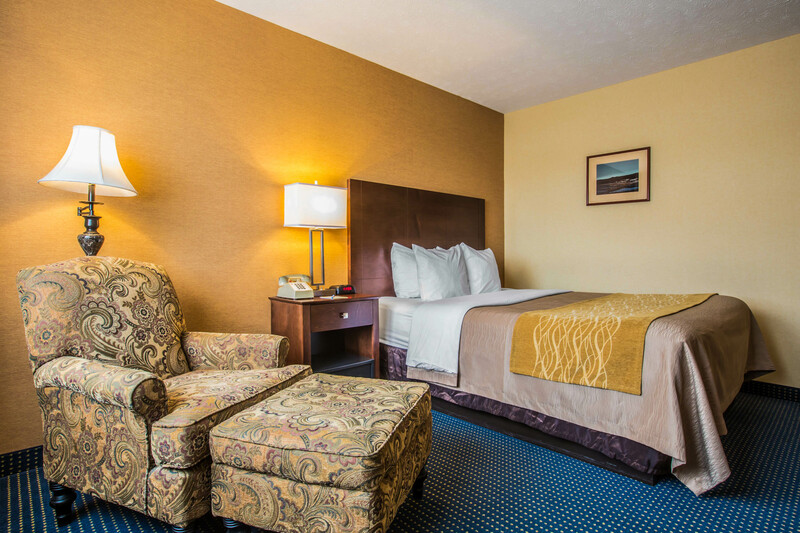 Our 20 two room king suites feature additional amenities like separate sitting rooms and fold-out couches, perfect for a family or group getaway! 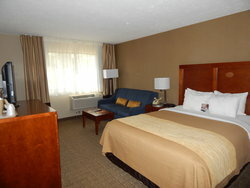 Each room of the Comfort Inn & Suites at Maplewood is designed to makes guests feel at home. 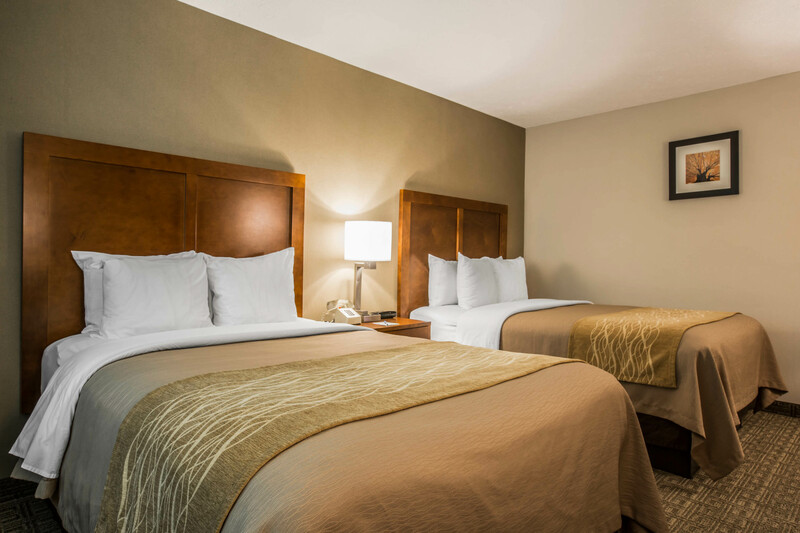 After a relaxing night’s sleep in one of our plush double, queen or king sized beds, guests can enjoy a complimentary breakfast in our dining room! Going above and beyond your standard continental breakfast, guests can choose from a selection of staple breakfast items like cereal and fruit in addition to our delicious Belgian waffles, made complete with 100% pure Vermont maple syrup! Additional amenities in our Montpelier accommodations include our on-site fitness center, guest laundry services and a complimentary Wi-Fi throughout the hotel. 32 inch LCD/Plasma TV, Microwave and Refrigerator, Free WiFi, Safe, Air Conditioning, Bottled Water, Coffee Maker, Hair Dryer, Clock Radio/AM-FM, Iron and Ironing Board, CNN, Sports Channel. 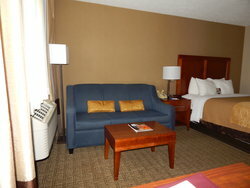 Sofabed-1Person, Microwave and Refrigerator, Free WiFi, Iron and Ironing Board, Hair Dryer, 32 inch LCD/Plasma TV, Air Conditioning, Clock Radio/AM-FM, CNN, Sports Channel. 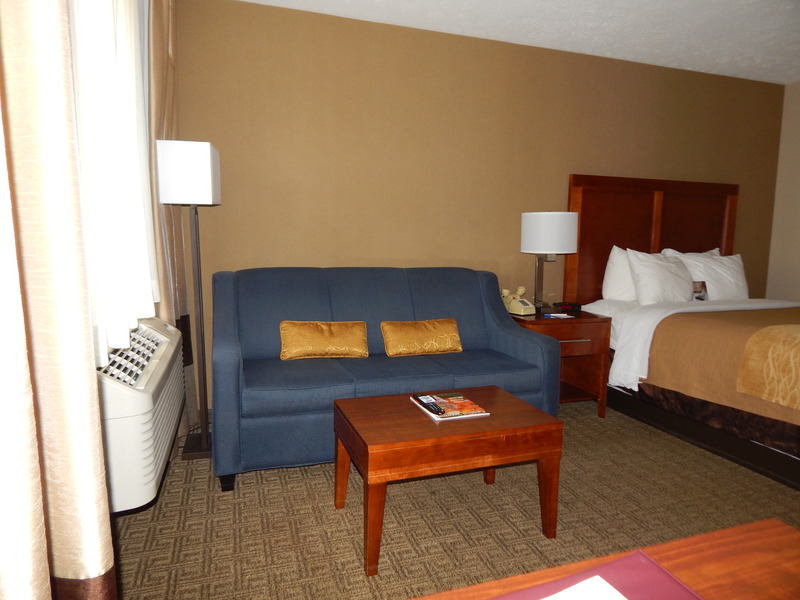 Sofabed-2Person, Kitchenette, Iron and Ironing Board, Table and Chairs, Coffee Maker, 32 inch LCD/Plasma TV, Air Conditioning, Clock Radio/AM-FM, Microwave and Refrigerator, Hair Dryer, Free WiFi, CNN, Sports Channel.